One of the most challenging protocol assignments for photographers recently has been photographing the Papal Conclave to select the new pope and in particular the first Urbi et Orbi mass of the new Pope Francis. 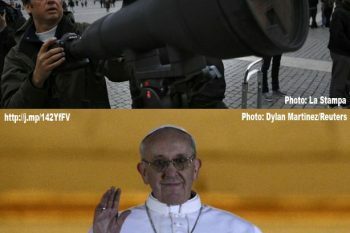 Below is a little bit of background on how the first images of the new pope were taken! 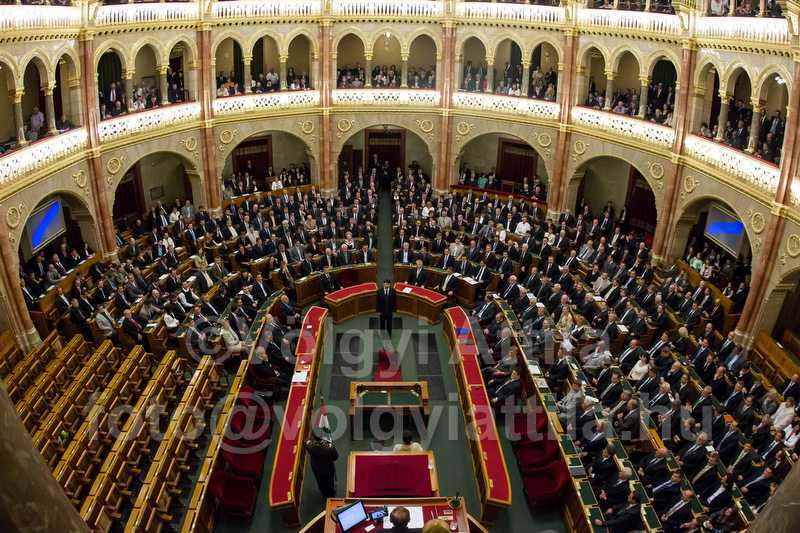 Members of the Parliament voted Janos Ader to be the next president of Hungary.